Vertiginous hills, narrow tortuous roads, zigzagging vertical steps, stands of native bush in impossible places, lush patches of parkland in unexpected places, rickety old wooden houses, quirky quake-defying modern buildings, scenes from Lord of the Rings, ferocious winds and million dollar sea views – that’s Wellington. 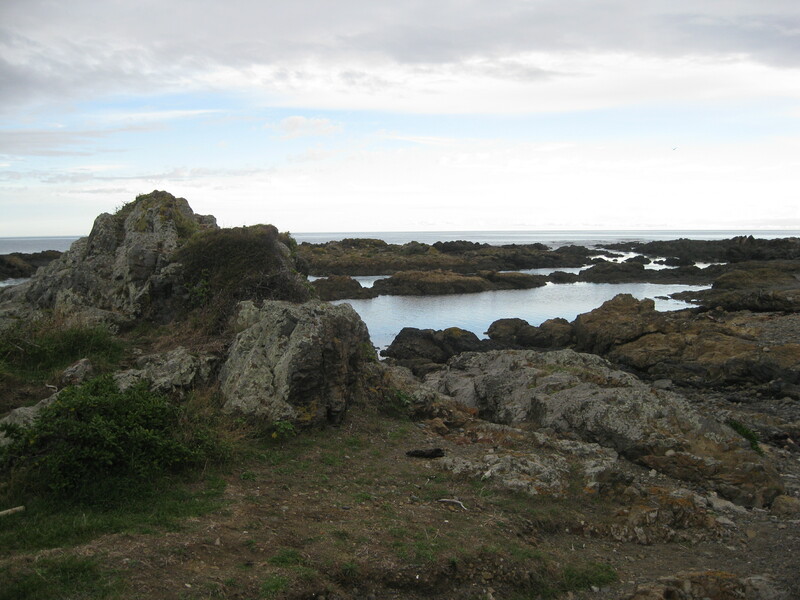 If you want to experience all this in a day, take a walk, or rather a hike, along Wellington’s Southern Walkway. The Southern Walkway (Te Ranga a Hiwi) begins at the eastern end of Oriental Parade, with a steep climb up a series of paths and steps (vertical naturally!) to the Mount Victoria lookout. The view from here is sensational and it’s worth pausing for a while to drink it all in – the city buildings, the harbour and the hills on the other side, the Interislander ferry gliding slowly out to sea. This is also a great spot to feel the force of a good Wellington wind – bracing! Halfway along Mount Victoria there’s spot where a scene from Lord of the Rings was set. You’ll understand why when you see it! Leaving the Zoo behind the track leads through Melrose Park and up to the top of Mount Albert. Now you’re looking ahead, out to Cook Strait and back over streets of little wooden houses to the city. Amazing views, more tearing winds and worth a pause for both! The end is in sight. Once you’ve crossed Houghton Bay road, you drop down through Sinclair Park and onto The Esplanade. Follow the road left along the coast past Taputeranga marine reserve to Island Bay and the end of the great Southern Walkway. 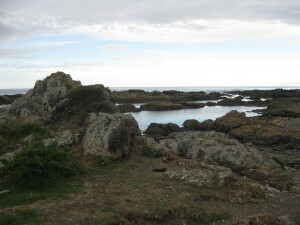 The Southern Walkway takes about five hours. It is fairly easy walking for adults and kids of reasonable fitness. It is well signposted and it is easy to pick up the track or leave it at any point. I did the trek with five 8 and 9 year old boys a few years ago. lt was a great adventure!